2. 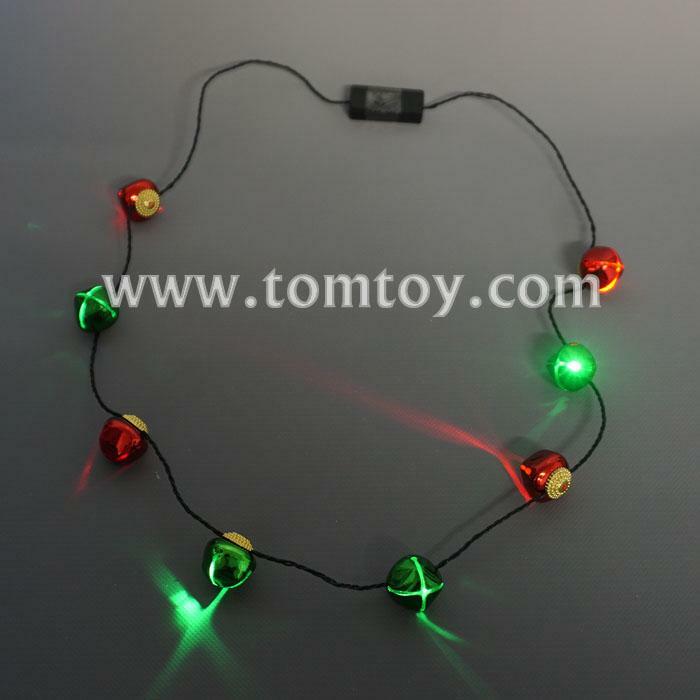 Christmas Bells with sound, come withs 4 flashing mode: fast flashing, slow flashing, steady light and off. 3. 2pcs CR1220 Replaceable Batteries are included and installed. 4. Suitable for children and adults.